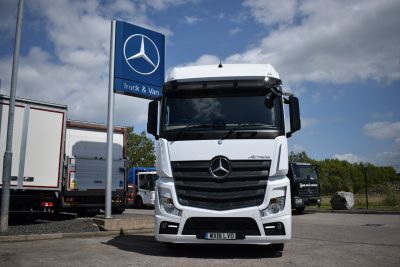 Independent finance and leasing specialists Asset Alliance is expanding its vehicle stock with a £35 million order of more than 430 Mercedes-Benz trucks from City West Commercials. The major investment underlines Asset Alliance’s confidence in the market and strengthens the company’s position as one of the fastest growing finance and leasing businesses in the UK. 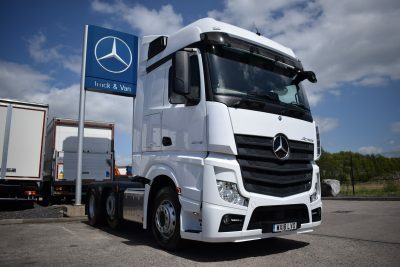 All of the new vehicles are Actros models – a mix of tractor units and rigids including reefers – and 80 are already with customers. The rest will be delivered throughout 2018. 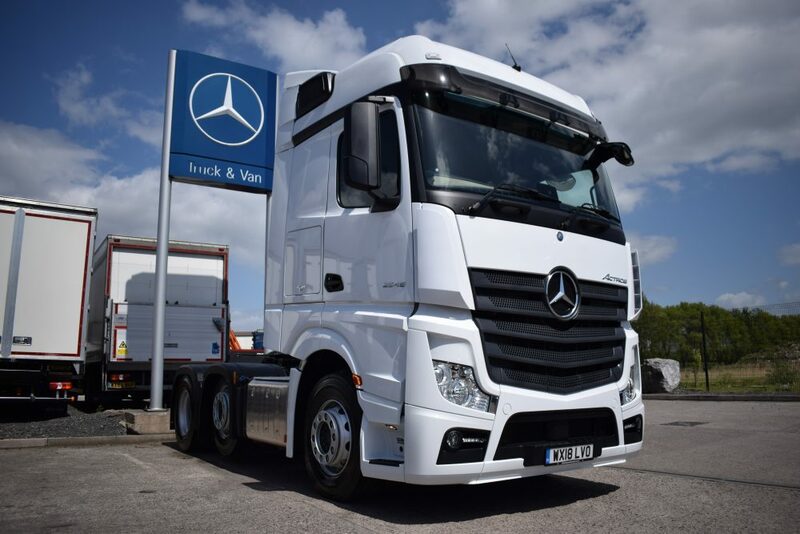 Managing Director of Asset Alliance, Dave Potter, says: “Mercedes-Benz is an aspirational product to drive and the feedback we have from our customers about the fuel-saving and performance means we want to offer more customers the opportunity to have these vehicles on their fleets. Based in Wolverhampton, with depots in Ringwood, Hampshire and Newmains in Scotland, Asset Alliance uses its own funds to provide a wide range of multi-brand commercial vehicles to customers across the UK, offering contract hire, finance, rental and leasing. The business is renowned for its flexibility in tailoring vehicles and contracts to suit individual customer requirements.